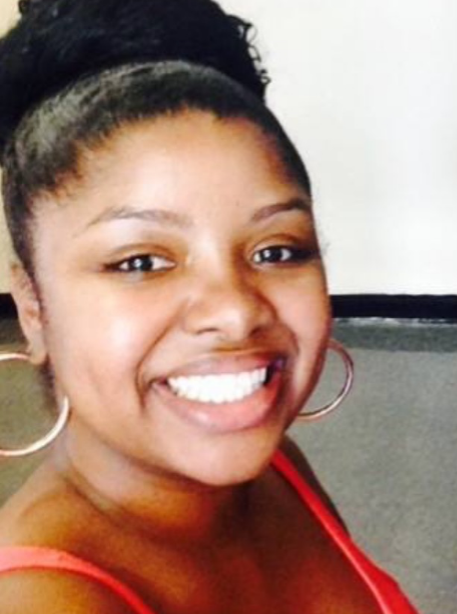 Keshia Desmarrattes, MSW | Purposefully Pretty Inc.
Hi my name is Keshia Desmarrattes, MSW. I am an alum of Clark Atlanta University the Silberman School of Social Work at Hunter College has always had a passion for making an impact in the lives of young people in need. Keshia began her experience in the social work field, right after graduating college in 2011 at SCO Family of Services as a Foster Care Case worker. 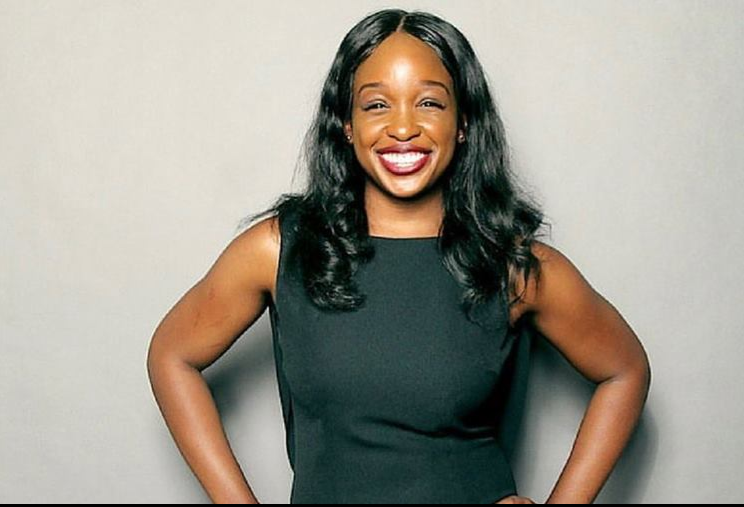 While in this position Keshia was able to maintain a necessary connection with young people throughout NYC, along with promoting access to immeasurable resources and developmental opportunities. 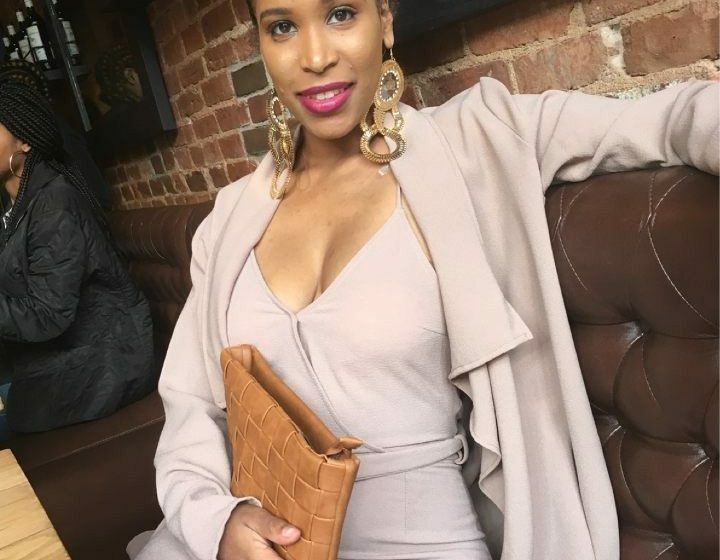 Keshia also volunteered at MADD (Mothers Against Drunk Driving), “We Do It For the Hood and currently serves a lead counselor with PurposefullyPretty Inc. Through my various work and other related experiences I felt some degree of satisfaction with my academic achievements, goals and objectives. However there was a driving force within me to further my education. In 2013 I enter Hunter College Silberman School of Social Work and pursued a Master in Social Work with the concentration in Children, Youth, and Familes. Through my matriculation at Silberman School of Social Work it became apparent to me that my passion has always and continues to be with educating and advocating for young minorities in the community and to let them know that dreams do come true. 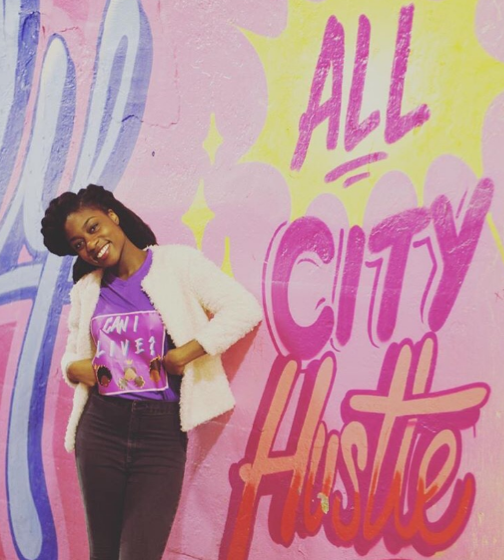 My willingness and determination to expand my skills to meet society’s rapidly advancing challenges and changes, especially in the lives of minority youth, is what deems me to be PurposefullyPretty. I feel that my purpose in life is to guide the youth in my community and throughout the world to advance themselves, become self actualized and ultimately identify their purposes. Today, I currently work for the New York Center for Interpersonal Development (NYCID) where I am a School Social Worker. In this position, I am able to spend everyday helping young people become better people and identify their place in the world.